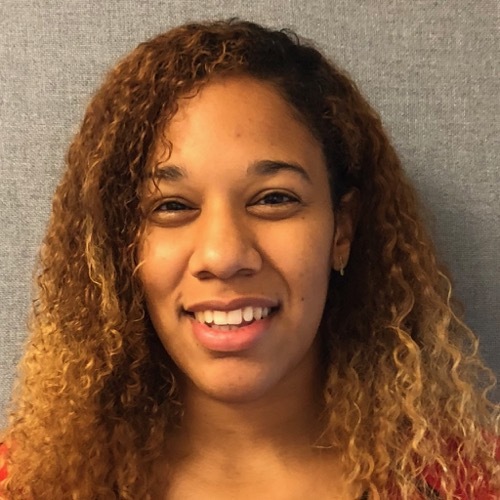 Angelica (Angie) Adams serves as Abington Friends School’s Upper School Dean of Students; she teaches Upper School Math; and she is the Grade Dean for the class of 2020. She also is the Aquatics Director of AFS Summer Camps. An AFS ‘lifer’ who has been involved with the school for the past two decades, Angie is currently an Assistant Coach on the Varsity Girls Basketball team. She has worked with Varsity Girls Lacrosse and Middle School Girls Soccer as well. As a student-athlete at AFS, Angie lettered in soccer, basketball, softball and lacrosse, and she earned All-Friends Schools League honors for basketball. Angie played a critical role in helping to lead AFS’s Varsity Girls Basketball team to back-to-back Friends Schools League championships in 2017 and 2018. She has also spent nearly a decade with the well-known Philly Triple Threat AAU organization. Angie holds both undergraduate and master’s degrees from Arcadia University, where she also played on the basketball team.